Are you considering to visit Romania, but you don’t have enough free time? Or you just wander were to go for the long weekend? Catch your breath – Romania in 3-4 days – it can totally be done! I’ll let you know how we did it. Last month I was a birthday girl, so I decided to go on a short journey to celebrate my birthday with my love, so we went to Romania and spent 3 and 1/2 awesome days and it was an unforgettable birthday party of course. First I will shortly explain about the must-visit sides of the country. 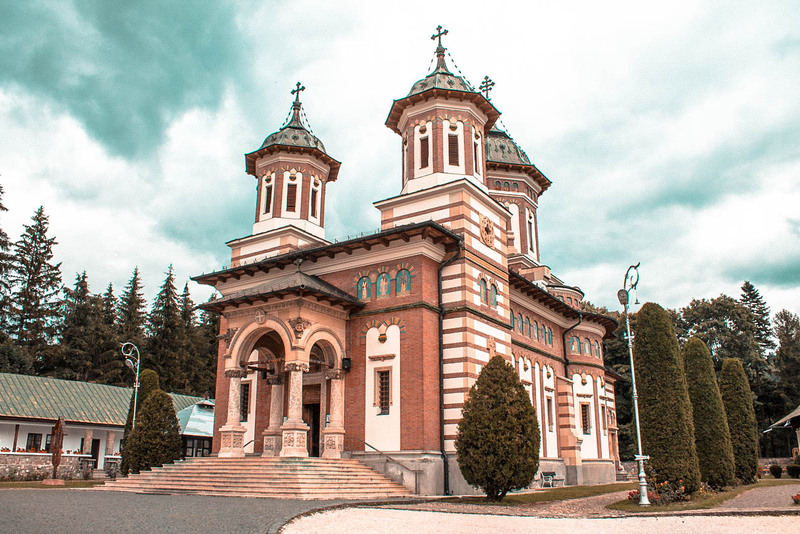 They’re 3 main attractions in Romania: History (castles and churches), Culture ( countryside and urban areas) and Outdoors (can be found in rural areas and national parks). And as I already said you can perfectly combine all these activities in 3-4 days. After a short internet research I already had an idea and plan of what we should do during this short time frame. First of all I wanted to visit and see Bucharest, then proceed to Transylvania and capture the castles Peleș and Bran and have a rural experience, and also get to the beautiful Carpathian mountains. And we did all of this through our short journey. 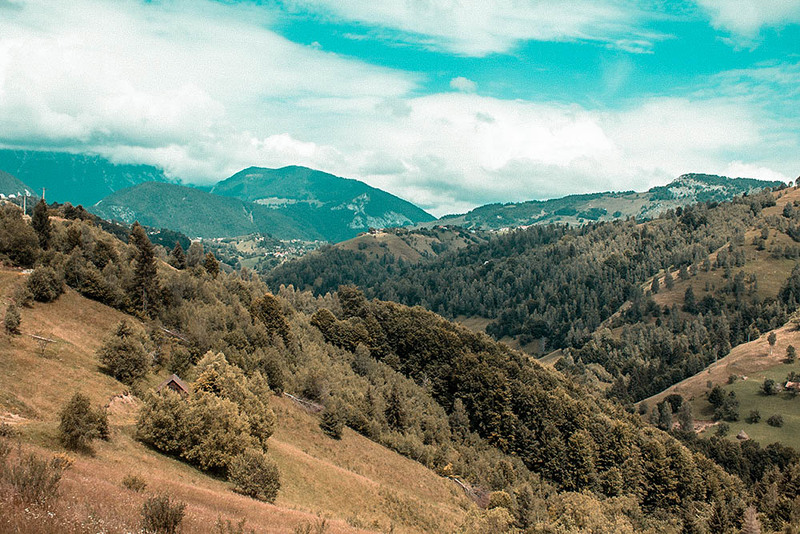 So now it’s time to share with you our 3/4 day itinerary in beautiful Romania. We arrived in Bucharest at Friday night, just in time for the party. 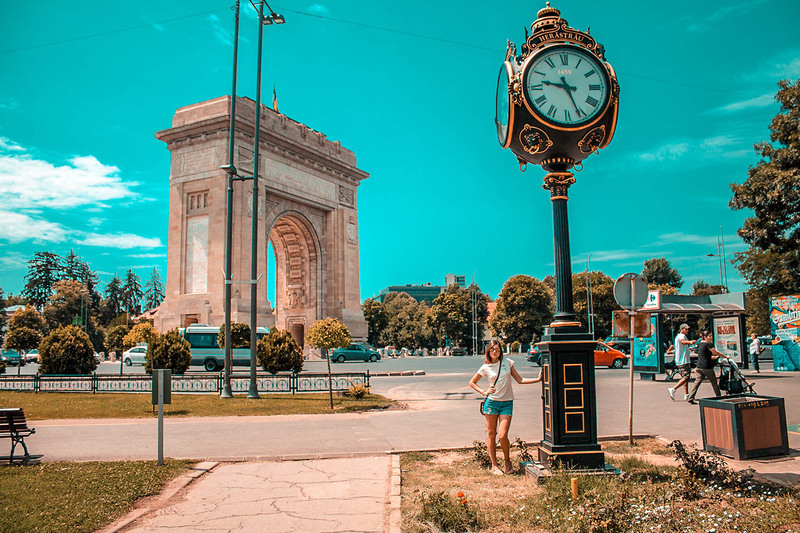 We were surprised to find out that Bucharest is a city that doesn’t sleep, so we went out and partied like animals all night long. So Bucharest is pretty amazing not only by night, we walked a lot, explored a lot and visited many highlights. 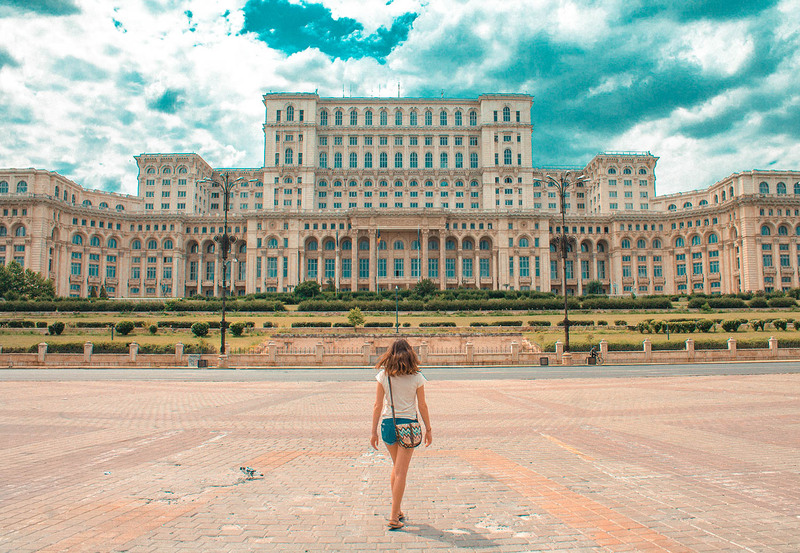 We had enough time to see almost everything we wanted and also had an awesome night before, but here in my post for Bucharest you will find out more about the must-see spots in Bucharest (we did all of them). In the late afternoon we headed to Transylvania. 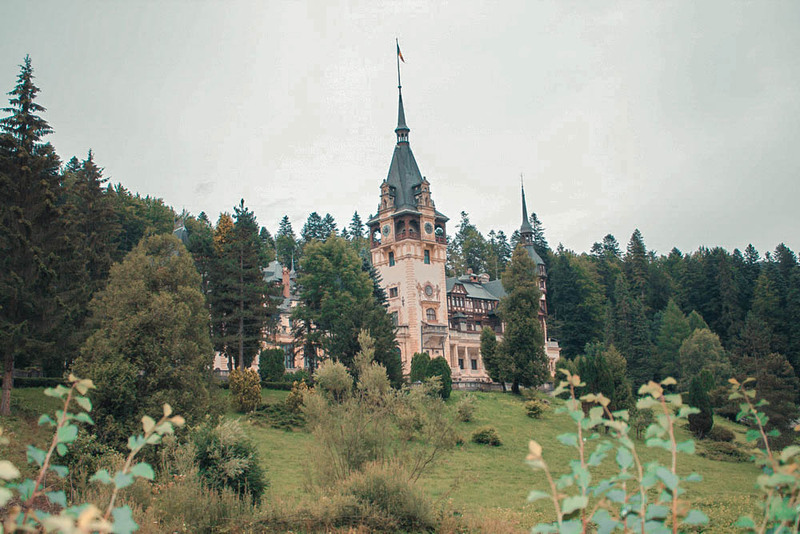 We were about to spend the night in Bușteni – a town and mountain resort in Prahova Country near Sinaia (where Peleș Castle is), situated in the historical region of Muntenia. It’s about 2 hours and a half from Bucharest by car. 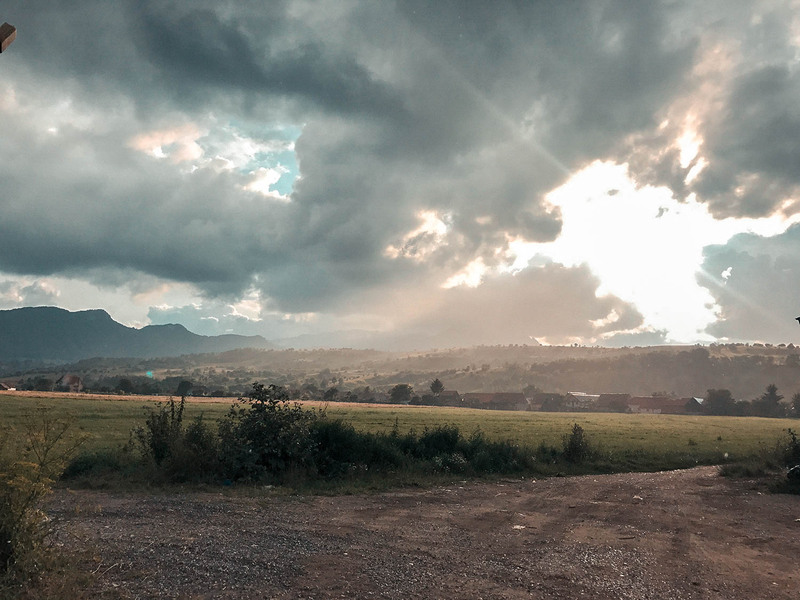 We arrived just in time for a walk around before dinner and we felt in love with the amazing nature, we were in the heart of the Carpathian mountains and it was so beautiful and unforgettable. We spent the night here. 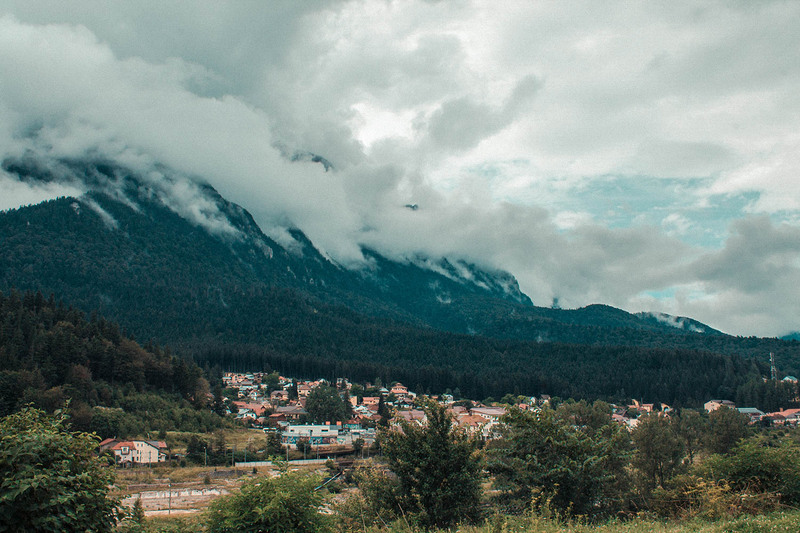 You can read more about Transylvania in my post here. I made my birthday a castle-visit-day and it was so worth it. 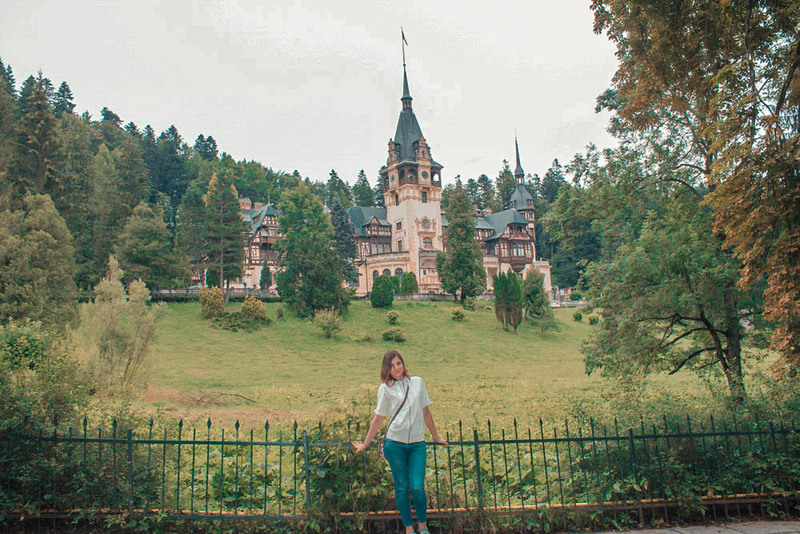 We had an early morning start, we headed to Sinaia (another beautiful town and mountain resort about 10 km from Bușteni) and at 09:30 a.m. we were at Peleș Castle. Our visit lasted about 2 hours and then we made a short walk in Sinaia. Around 13:00 a.m. we headed straight to Bran to see the famous Dracula’s Castle and we were about to spend the night there (but, seriously – didn’t saw any vampires…boo-hoo…). We arrived at Bran Castle about 14:00 a.m. and our visit lasted about 2 hours again. You’ll find out more about our castles experience and the must-visit castles in Romania here. 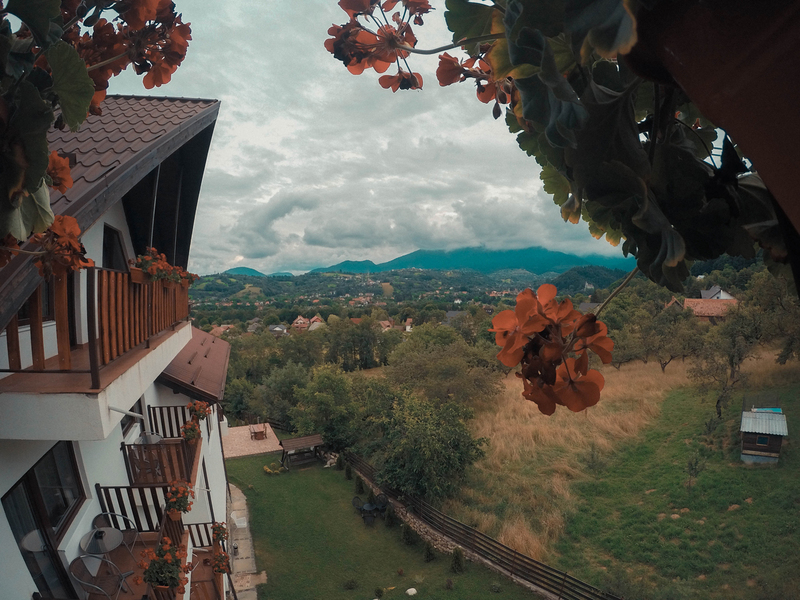 After our castles tour we headed to our lovely hotel – Transylvanian Inn and checked in. 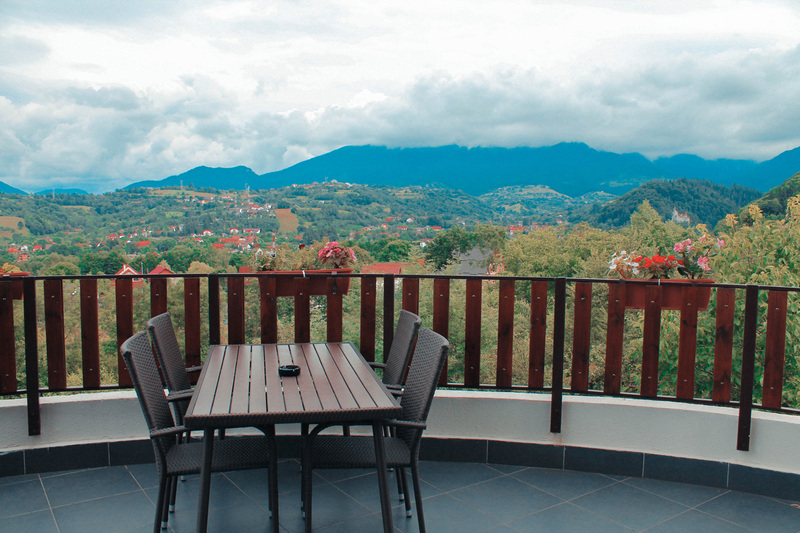 Our stay at this lovely villa was unforgettable and I had an amazing birthday dinner later at night. 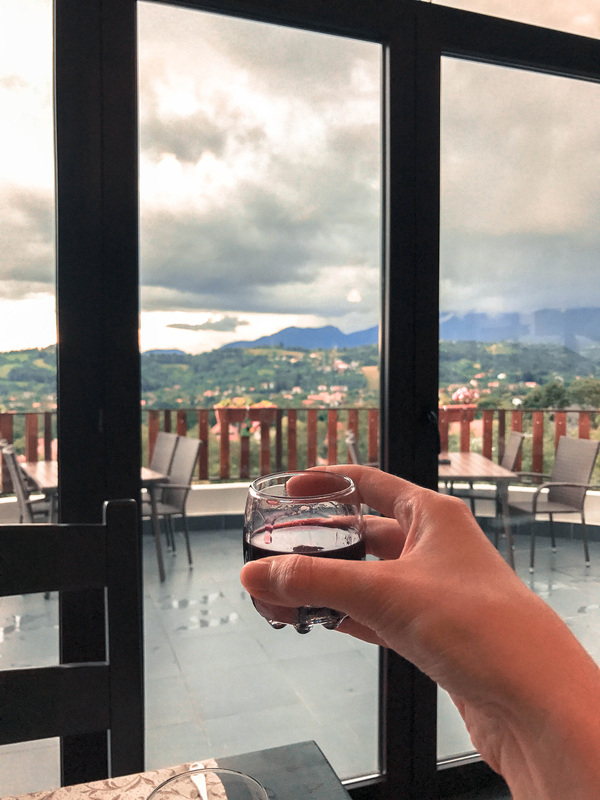 Find out more about this gorgeous hidden gem where you’ll have the best stay in Transylvania at the end of this post. We spent the late afternoon walking around Bran. 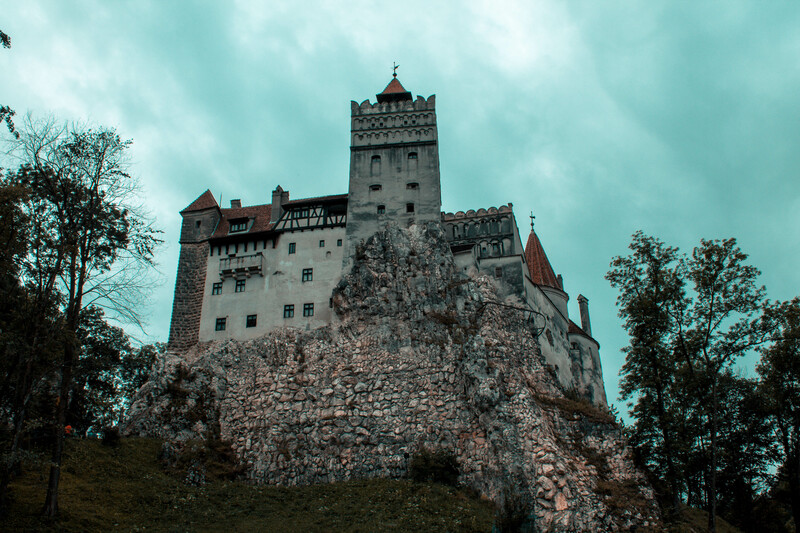 Bran is a popular tourist destination, partly because it resembles the home of Dracula in Bram Stoker’s novel but actually it’s really amazing and peaceful place where you can enjoy a long relaxing holiday away from the noise of the big city and free your consciousness from the strain. We had a birthday cake at one of the many lovely restaurants, then we visited the local market and bought souvenirs and finally we got back to the hotel. We had the most delicious traditional food dinner at our hotel Transylvanian Inn and an early end of the long day. Last day. Visit of Peștera, Filming Yoga Video, Walking Around and Go Back Home. Our last day was unforgettable. We had an early end of the night the day before, so we also had an early morning start on our last day. After breakfast we checked out and headed straight to Peștera (about 30 mins with a car from Bran). Pestera is one of my favorite places to visit in Transylvania. It’s a really small village with unique landscape. It’s the complete opposite of being in the city. Fresh air, serenity and silence. The endless green hills, the small village houses, the cows, the warmhearted people that let us in their courtyard to film our yoga video (you can watch it and find out more here), everything was worth finding time to visit the place. If you want an unique experience in Romania, this is one of the must visit places. After filming this video we walked around beautiful Peștera and we filled our hearts with pure beauty and our souls with so much positive energy. Then we headed back home. It was such an amazing lovely weekend and an unforgettable birthday journey for me. We spent an awesome time, saw the most of the highlights in Romania, and yes finally Romania trip can be done in 3-4 Days and it totally worth it! Will definitely repeat some day in the future! 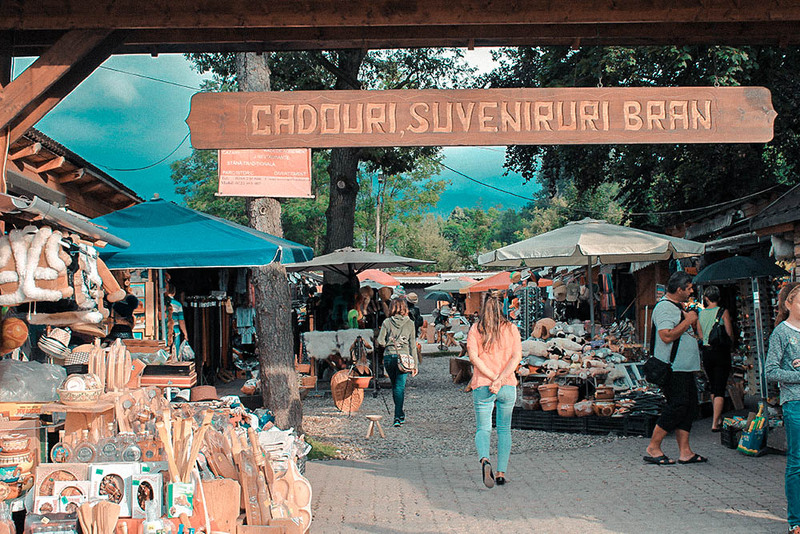 If you still wonder should you visit Romania i highly recommend – don’t waist your time wondering – just go with the flow, you won’t be disappointed! 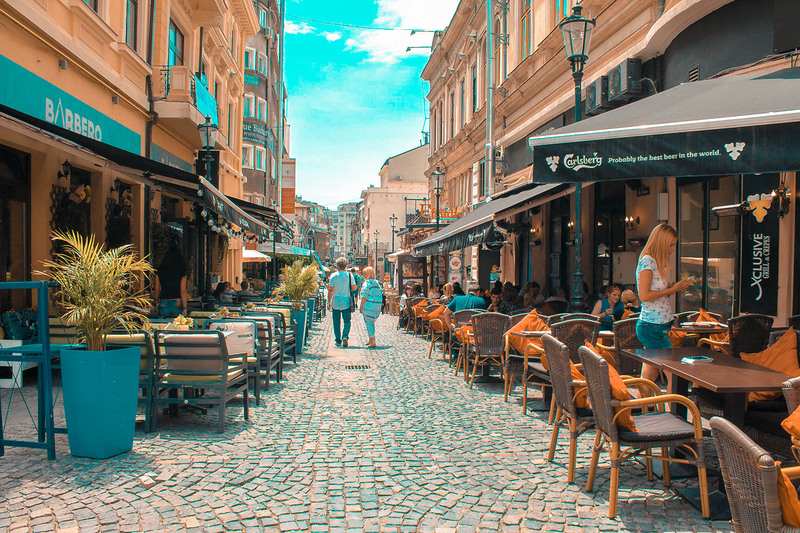 Where to stay in Bucharest? 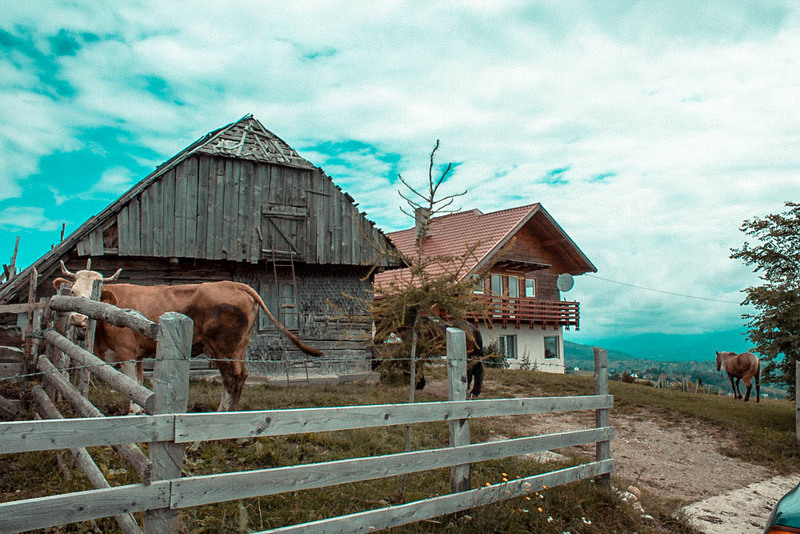 Where to stay in Transylvania? Where to stay in Pestera? So, thanks for reading, hope you enjoyed and see ya soon, guys!